Psycho, considered one of the best movies ever made, and the definitive film in its genre, remains as terrifyingly relevant today as it did when it came out in 1960. 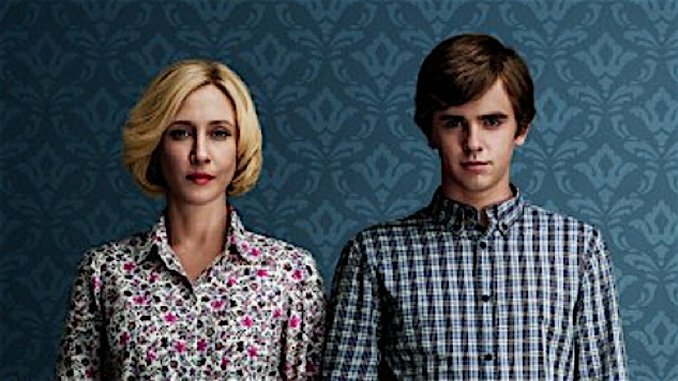 When the movie ends, a new mystery begins: what was the relationship between Norman Bates and his dearest mother? Director Alfred Hitchcock left these questions unanswered, allowing the human mind to run wild with imaginings, and A&E’s Bates Motel delves into the backstory of the Bates family, exploring the creepy rapport between mother and son. Hitchcock had a great sense of humor even in the darkest of stories, and while we can’t say whether or not he’d have been a fan of Bates Motel, we suspect his chubby face wouldn’t have been able to resist a slow smile at these colorful memes.